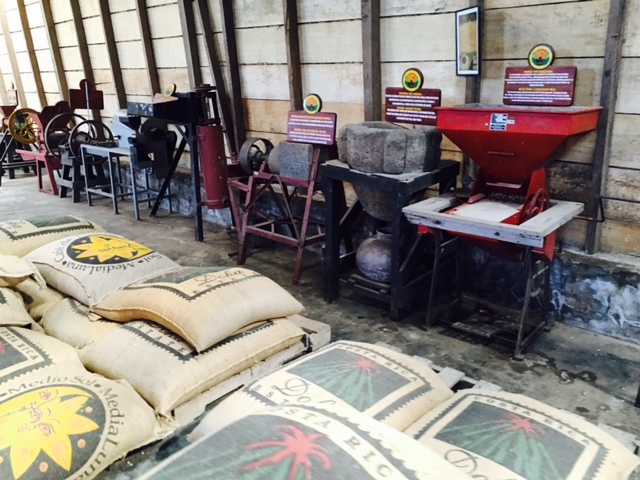 Coffee export serves a big role in the economy of Costa Rica. It is the number three export and this sector employed 28 percent of the labor force in 1997. That's why I made sure I didn't miss this tour. I am a coffee lover and this is one of the highlights of my trip. 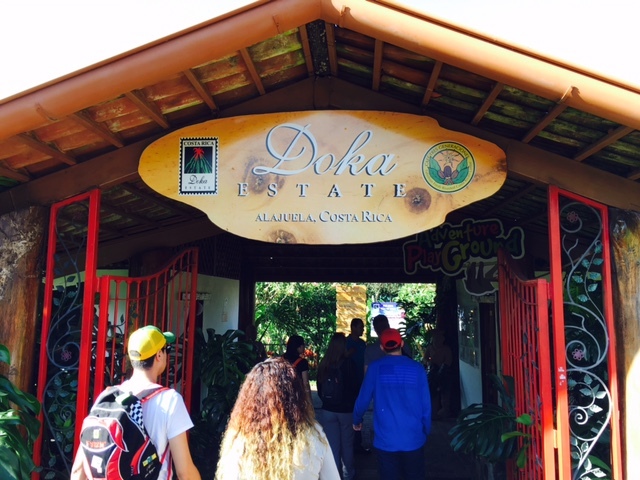 Upon arriving in the Doka Estate as early as 8 in the morning, it was time for breakfast. I left in the hotel as early as 5:50 AM so breakfast is part of the tour. 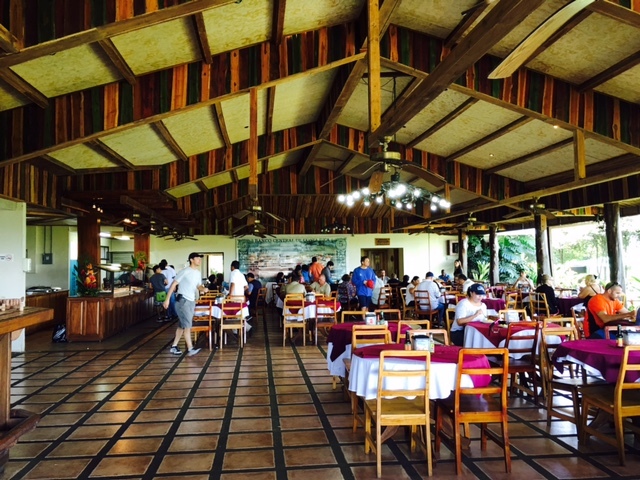 I ate again that rice with black beans and I would recommend you to try it once you are in Costa Rica. 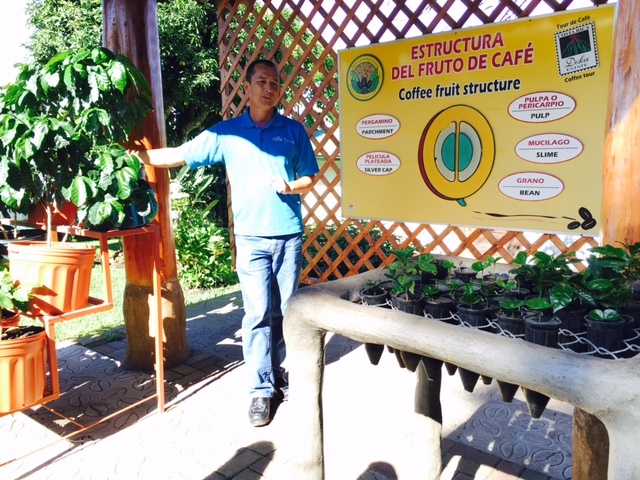 After that food fest, the tour started with the introduction of how a coffee bean is developed and it actually takes a year before harvesting. The plant itself can last up to twenty five years but the taste would be different. 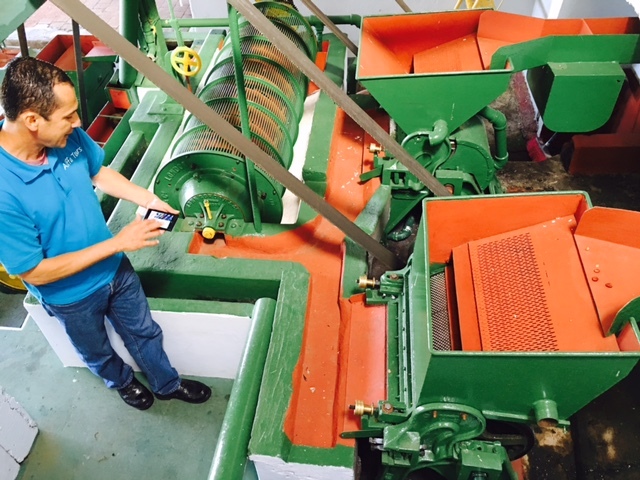 Our tour guide basically showed how the beans are being harvested and processed in the specific machines. From separating the beans from the coat, cleaning and grinding, packing and distribution, it was explained to us step by step. 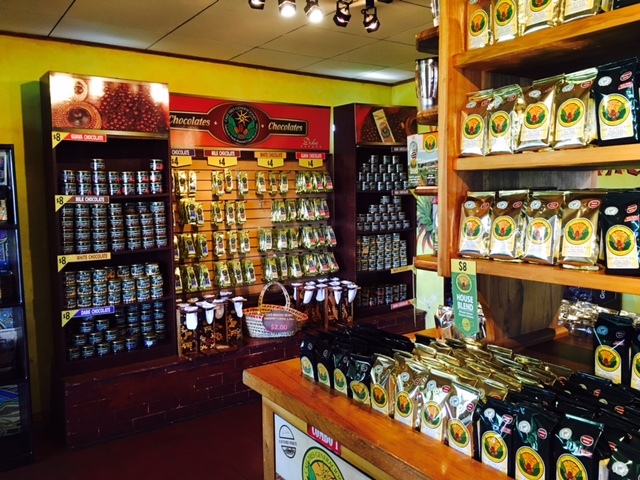 I can't remember every details because I cannot wait to buy some beans from the gift shop. Trust me, the room smells very good. I bought two packs (8 USD per pack) and can't wait to try it at home.